Enjoy Utah! 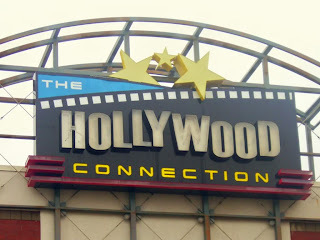 : Hollywood Connection - Unlimited All Day Pass 75% off Today! 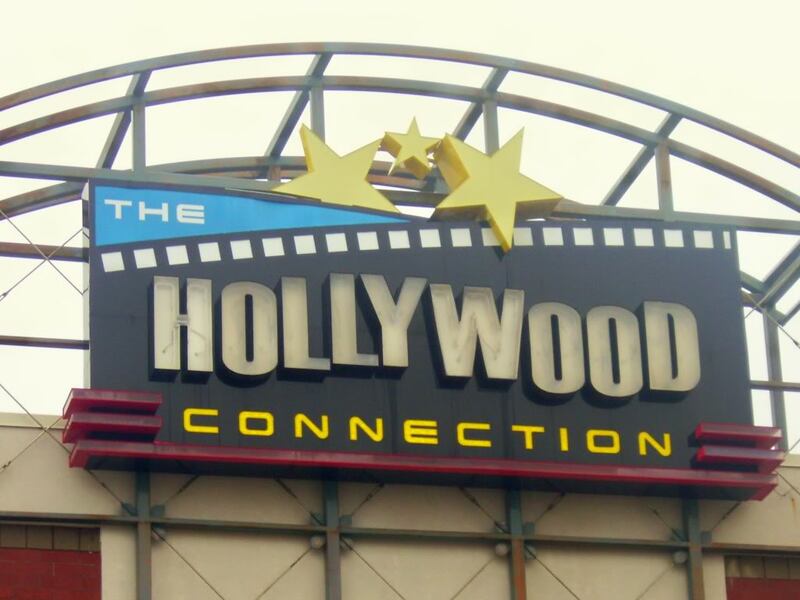 Hollywood Connection - Unlimited All Day Pass 75% off Today! Bargain Divas just posted a special for today only at Hollywood Connection! Head over to Bargain Divas for all the information to grab an unlimited wristband for only $5 today! This is normally $20 so it's a smokin' deal! With today's deal get an all-day wristband for unlimited Amusement Rides, Mini-Golf, and Roller Skating, including quad rental skates! Consider this offer your ticket to fun and frolic—and maybe even a trip down Childhood Memory Lane. We LOVE Hollywood Connection! We recently did my daughter's birthday party there using one of these special deals, and it was a BLAST!